Our Ipswich office is no longer attended on a day to day basis. We reserve this office space for corporate meetings or commercial demonstrations only. If you are interested in either of these, please contact our administration team for an appointment and subsequently the address of our Ipswich office. 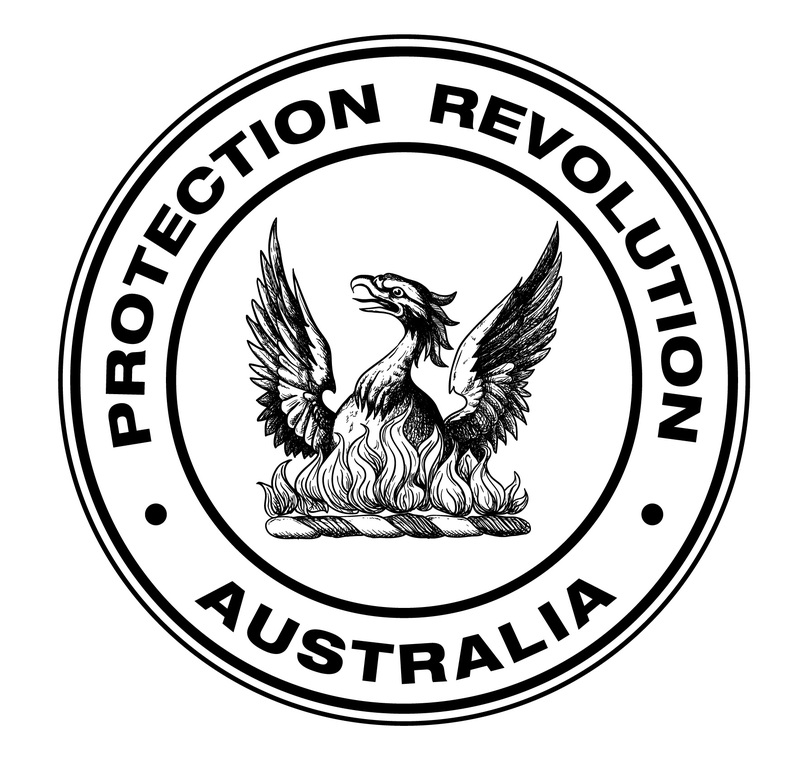 Protection Revolution Australia proudly offers security installations in all surrounding cities of Brisbane and the Gold Coast. As we are a company that provides services to the customers door, we are able to travel to you. For large commercial jobs, we are able to provide demonstrations at our storage warehouse or any of our 3 offices. This is by appointment only.